Ringgold, GA (January 30, 2014) Rhonda Frye and Riverside, a newly formed trio out of North Georgia, released their first song to National Radio in early January. The song “Looking Out For You,” written by Gerald Crabb and produced by Jeremy Peace, landed on Patterson Promotion’s Compilation Disc, Volume 13. 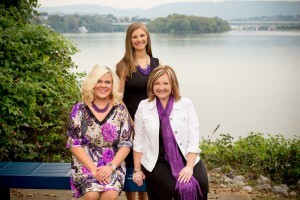 Rhonda Frye and Riverside vocalist, Lauren Huckabee is new to the industry, but has quickly gained attention for her unique voice and charming stage presence. Jennifer Peace rounds out the trio adding a touch of vocal clarity and sweetness to the mix and brings a transparent sense of sincerity to the stage. “Looking Out For You” can be downloaded by DJ’s at http://www.pattersonpromotions.com/. 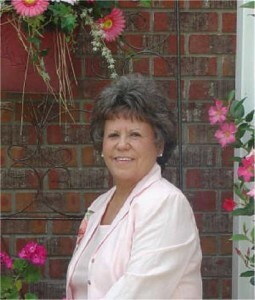 For more information about Rhonda Frye And Riverside, visit http://rhondafryeandriverside.com/ . Follow on Facebook at https://www.facebook.com/pages/Rhonda-Frye-Music-Ministries/100078992698 and on twitter at https://twitter.com/rhondafrye.